SportsCar racing news and photos. 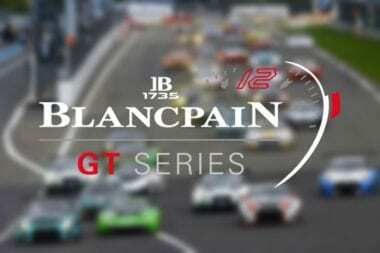 Coverage includes; IMSA, Blancpain GT Series and more. View the latest SportsCar headlines from around the world here. Mark Levinson Luxury Audio becomes sponsor of 3GT Racing program. The team will make it’s debut in the Rolex 24 at Daytona. Today is the final day of testing in the Roar Before the Rolex 24 at Daytona International Speedway. Jeff Gordon has been on track, he will drive for Wayne Taylor Racing. Now, Jeff talks about his new SportsCar racing venture. PETALUMA, CA: The Racers Group will sport at least one Aston Martin V8 Vantage in the 2017 IMSA Continental Tire SportsCar Challenge. Craig Lyons and Kris Wilson will team up for the first time with this British GT4 car in the GS class. View the 2017 IMSA Sportscar Championship TV Schedule posted below. 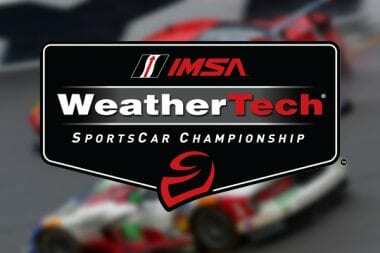 IMSA TV dates and online coverage are both included in the SportsCar tv schedule. 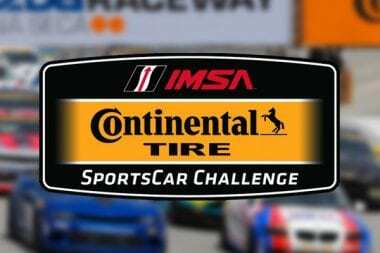 International Motor Sports Association (IMSA) officials today confirmed enhancements in key areas to be implemented for the 2017 IMSA Continental Tire SportsCar Challenge. 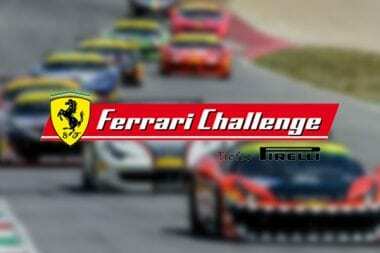 Rusty Wallace Ferrari Challenge event is taking place next week. The former NASCAR driver will step out of retirement to race a Ferrari at Daytona International Speedway. Maranello – NASCAR and Ferrari will combine for a great show on the legendary Daytona track. EAST LANSING, Mich. (Nov. 11, 2016) — 3GT Racing has signed drivers Jack Hawksworth and Robert Alon to pilot the No. 15 Lexus RC F GT3 in the IMSA WeatherTech SportsCar Championship series in 2017. The signing of Hawksworth and Alon completes 3GT Racing’s 2017 full-time driver lineup. Strakka Racing 2017 Blancpain GT Series competition. View photos of the Strakka Racing 2017 McLaren GT car below. The calendar for the 2017 season of the Blancpain GT Series 2017 Blancpain GT Series Schedule Released has been finalised. As was the case in 2016, the world’s biggest GT3 series includes ten rounds : five endurance meetings and five sprint meetings. EAST LANSING, Mich. (Sept. 30, 2016)— 3GT Racing, formerly known as F Performance Racing, has signed drivers Scott Pruett and Sage Karam to pilot the new Lexus RC F GT3 in the 2017 IMSA WeatherTech SportsCar Championship series. Dion von Moltke, who over the past four seasons has become the most experienced American driver behind the wheel of an Audi R8 LMS, now officially joins Audi of America as Sportscar Brand Ambassador. 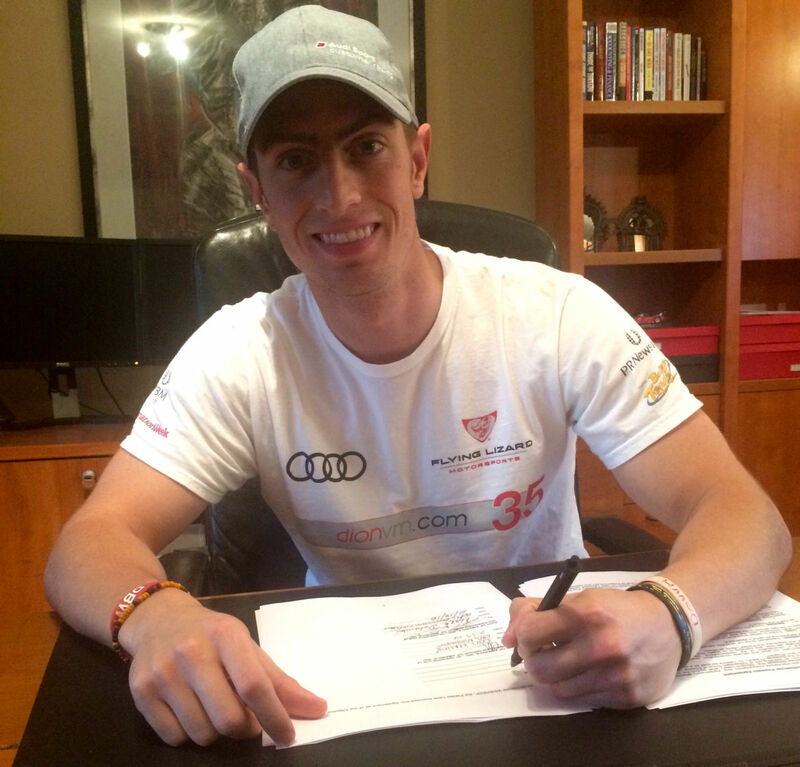 von Moltke’s new role will see him extend his professional abilities on and off the racetrack. 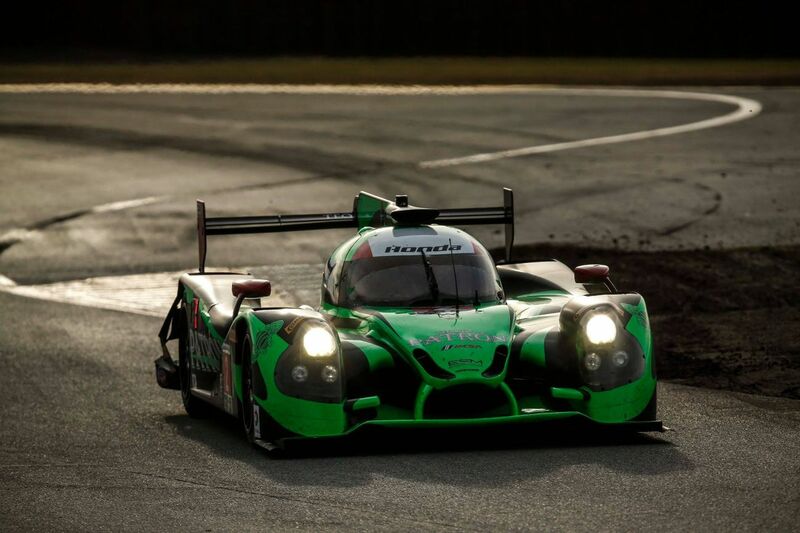 2016 Rolex 24 at Daytona Results features overall winners of Scott Sharp, Ed Brown, Johannes van Overbeek and Pipo Derani driving the ESM Racing Honda HPD Ligier JS P2. 24 hours of Daytona International Speedway has now come to a close. TORRANCE, CA – January 29, 2016 – Lexus and their F Performance Racing group have reached an agreement with the International Motor Sports Association to campaign the RC F GT3 in the IMSA Weather Tech SportsCar Championship. After a productive three-day test at Daytona International Speedway with the team’s new Audi R8 LMS, the Stevenson Motorsports driver lineup has been finalized for the 2016 Rolex 24 At Daytona. Tristan Vautier and Dion von Moltke will co-drive the No.